Boston Beacon Hill condo curb appeal is important. 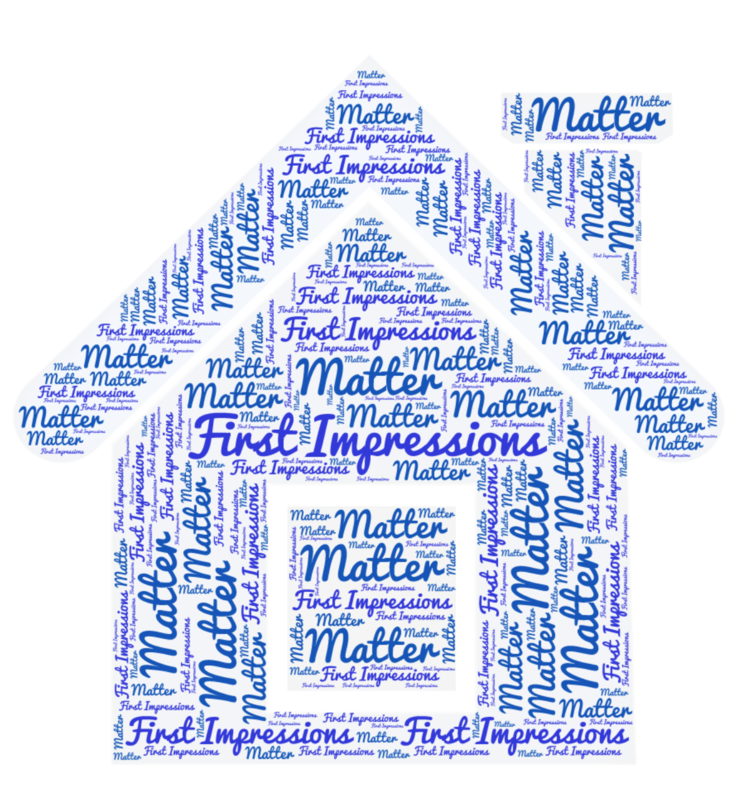 It is the first impression that buyers will see of your home. Making sure that the entrance steps are clean, manicured, and the screens and shutters are free from disrepair goes a long way. Power washing the facade and the driveway, and adding a little color with some seasonal flowers and mulch goes a little further. Make sure your Beacon Hill condominium is clean. Really clean. Messy homes bring forth images of potential maintenance problems. If you never change your AC filters, the units won’t have as much life left on them as they should. Dirty dishes in the sink, and overflowing garbage left out for extended periods of time indicate a potential pest problem. Essentially, if you don’t take care of what can be seen, one can only imagine how neglected the items that can’t be seen are. Hire a professional service to make your home shine and have everyone pitch in to keep it that way. This is an area where a little can go a long way. Tastes differ, so neutralizing bold and dramatic colors will serve you well….